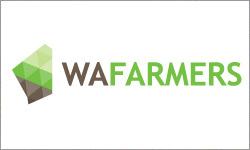 Digital Farm TV is an online news platform for agriculture and agribusiness established in 2011 by communications veterans IMC – Integrated Marketing Communications, Sydney, and Digital Impact Productions, Albury. 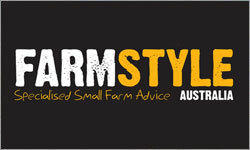 Digital Farm TV was created to fill a serious gap in the way agricultural news and information has been delivered in Australia. We provide weekly rural news and innovation reports in high-resolution video direct to subscriber desktops, laptops, tablets and mobile phones, wrapping up cross-industry news highlights in less than 10 minutes. 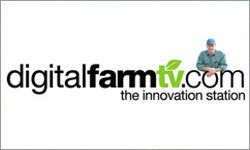 Digital Farm TV also delivers text agri news updates as they occur daily. 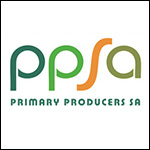 With much needed rain falling in some parts of the country, the cattle market has had another kick with prices coming back towards the mark we were seeing mid-September. Angus and Angus cross cattle are continuing to dominate the markets with top prices and more importantly, consistent prices being achieved across the board around the country. 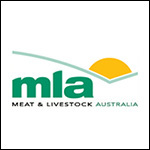 In Friday’s Eastern States AuctionsPlus sale (06/11/15), all steers cleared the $3 mark, with only a handful of heifers still in the 200c territory. And has been the trend in recent months, Angus and Angus cross cattle have continued their run of top prices through the online sale. 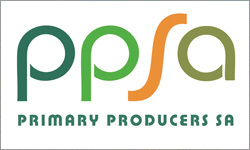 Australian farm groups are combing through the detail of the landmark Trans-Pacific Partnership trade deal, after the full text of the agreement was finally made public late last week. The TPP was negotiated in secret for more than five years, with 12 Pacific rim nations shaking hands on the deal last month. 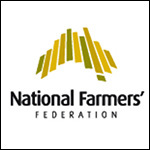 The National Farmers' Federation deputy chief executive Tony Mahar said he hasn't found any surprises in the detail so far, with the text "pretty well" what he expected. It was smiles all round on Tuesday, 13th October when Queensland’s iconic steak restaurant, the Breakfast Creek Hotel proudly raised $30,000 for Prostate Cancer research at their Annual Charity LED Steer event! 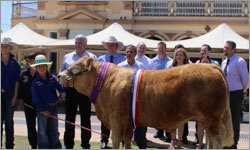 Kicking off the day on the front lawn of the Hotel with a live auction, bidding on the Champion 700kg Charolais x Limousin steer affectionately named, “Biscuit” was fast and eager with a winning bid of $25,000 from Bruce Mathieson Jnr from ALH Group. This impressive 51.11Ha (126 acre) Bellangry rural lifestyle property offers you the opportunity to realise your rural living dreams in an idyllic location. Providing views across the property, the elevated 4 bedroom homestead offers all the classic country homestead features including a large kitchen, high ceilings, open fireplace and a spacious bathroom with claw and ball foot bath. To compliment the home the wrap around verandah leads out to an impressive salt water in-ground pool, along with a separate heated spa offering an inviting area to relax and entertain. 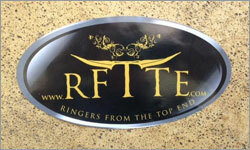 Ringers From The Top End or RFTTE is 'The Online Campfire'™ for people who have worked or work on cattle stations in Australia including SA, NT, WA, Qld and North/ Western NSW. This group is not limited to just ringers (RINGER is a term for those on horseback who round up cattle, basically a Ringer is the Australian name for a cowboy) but a group for anyone who has worked or is working or indeed wants to know more about life on a cattle station. A chicken farmer on Queensland's Sunshine Coast wants his customers to pay him using the online currency, Bitcoin. Bitcoin is a form of digital currency, which is created and held electronically. 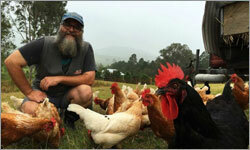 Mark Burgunder, an organic chicken egg farmer at Conondale, is already using the virtual currency in his business. Mr Burgunder said he wants to create a local Bitcoin economy amongst Sunshine Coast farmers and consumers. If you only have a few dairy or beef cows on your farm, it is possible to keep your cows in calf using artificial insemination (AI) and not own a bull at all. A bull can be extra work and an extra mouth to feed, but there are some advantages to keeping a bull, even on a small farm. 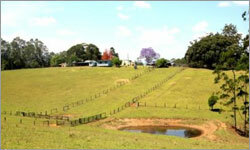 If you rely on AI, you will need to find a technician or vet who is willing to travel to your property. You will need to watch your cows for signs of heat, and call the vet when the cow is in “standing heat”. It may take several attempts to achieve a pregnancy if you don’t get the timing just right, and you will pay for each visit. 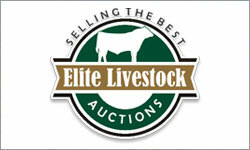 Elite Livestock Auctions is Australia’s newest innovative auction company. We utilise the latest in live internet bidding technology to allow you to bid for for cattle, sheep and stud stock auctions online. 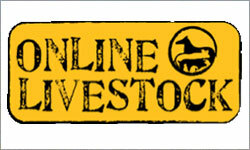 At Elite Livestock Auctions, we offer our clients a product that is unmatched by our competitors. All auctions are now broadcast live via the internet, with full video, imagery and sound. Buyers and sellers can bid or view auctions from the comfort of their home or office in real-time using a computer or iPad. 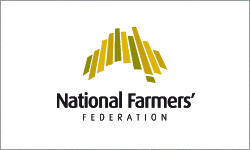 Members of the National Farmers’ Federation (NFF) joined the Parliamentary Friends of Primary Producers to celebrate the nation’s high-quality food and fibre at Parliament House in Canberra today. A vast array of seasonal produce, seedlings and fibre garments were showcased in the courtyards of Parliament House, where NFF CEO Simon Talbot spoke to key politicians and stakeholders about agriculture’s vital contribution to modern Australia. 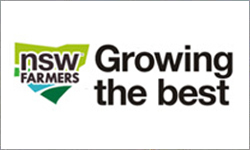 NSW Farmers is proud to announce the launch of our Farm Energy Information service. 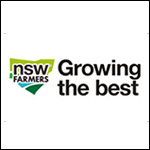 This continues on from the delivery of the Farm Energy Innovation Program led by the Research and Development arm of NSW Farmers. 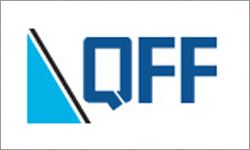 The new information service is a fee-based consultancy offer which leverages on the learnings of the Energy Innovation Program and the expertise of Energy Innovation Manager, and solar energy engineer, Gerry Flores. 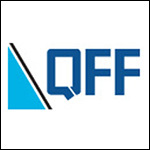 The Queensland Farmers’ Federation (QFF) is backing the Save Our Voices campaign. 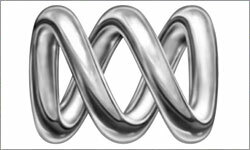 The campaign is led by Australia’s four independent regional broadcasters, Prime, Southern Cross Austero, WIN and Imparja as well as former Deputy Prime Minister Tim Fischer to advocate for a change to outdated media laws that prevent regional broadcasters from competing fairly with their major metropolitan counterparts. 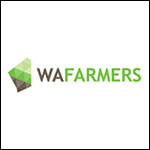 WAFarmers offers their condolences to those affected by the ongoing fires in the Shire of Esperance. The fires, which have torn through areas surrounding Esperance including Salmon Gums, Grass Patch and Stockyard Creek, since yesterday, have claimed the lives of local residents and have damaged property, crops and equipment. WAFarmers Chief Executive Officer Stephen Brown said the tragedy would have a significant impact on the community. 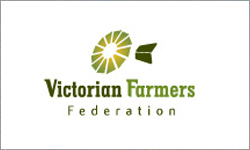 The Victorian Farmers Federation (VFF) has today welcomed Water Minister, Lisa Neville’s $20 million funding announcement for the next stage of modernising the Macalister Irrigation District. 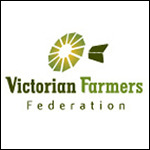 This is excellent news for farmers in Gippsland,” Neil Gannon, VFF Water Councillor for East Gippsland said. “Replacing the old channels with pressurised pipes and automated channels means we will get quicker, more efficient delivery of water to our farms. 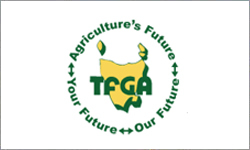 The Tasmanian Farmers and Graziers Association (TFGA) warmly welcomes the initiatives announced by the government today in relation to assisting farmers in a number of key areas. 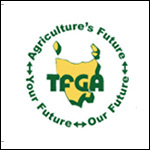 TFGA CEO Peter Skillern said that the initiatives would assist in mitigating the effects of what was now appearing to be a very significant dry season. 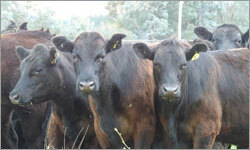 “The government is to be commended for its commitment to the Tasmanian farming community,’’ he said.